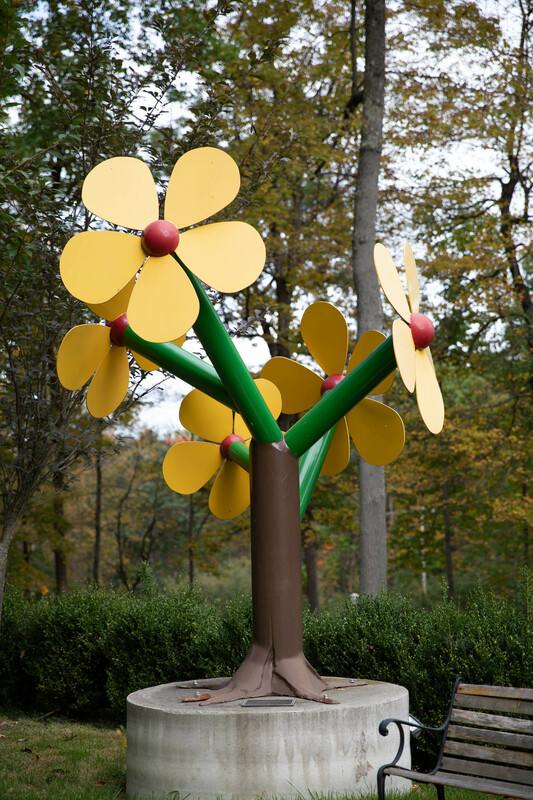 Michelle-Marie Heinemann is an International Artist and Sculptress. 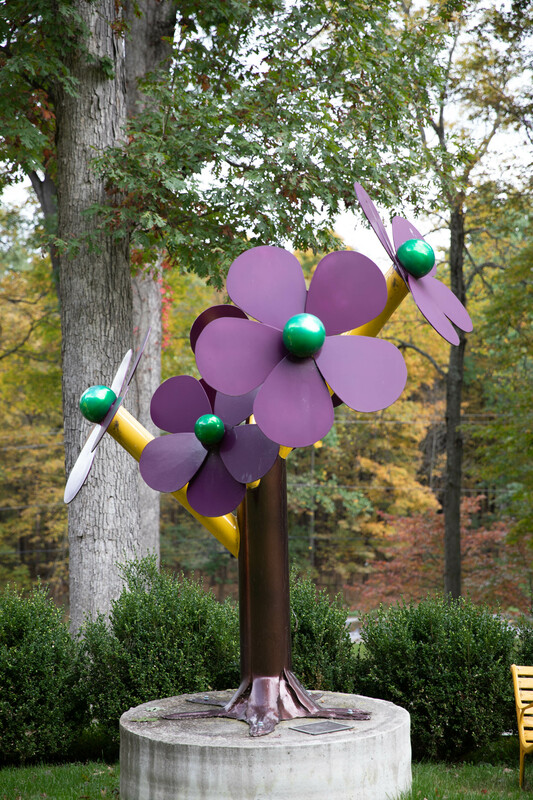 Her work has been collected, displayed and shown all over the world. 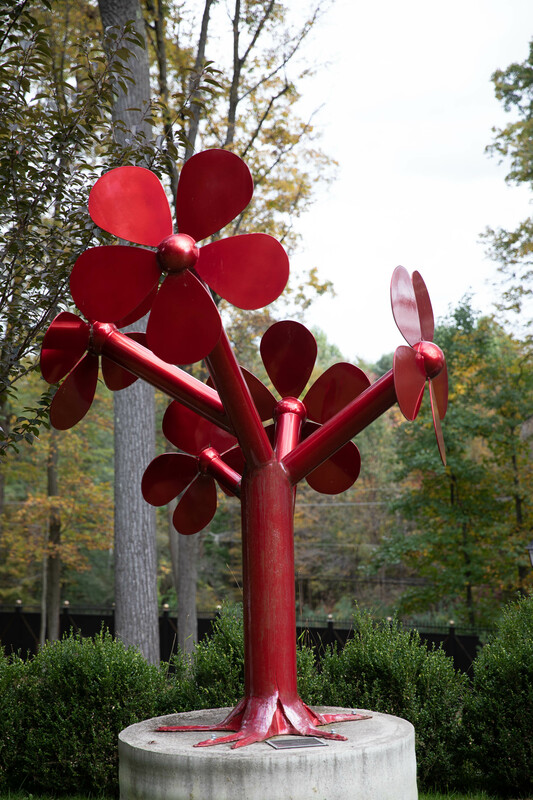 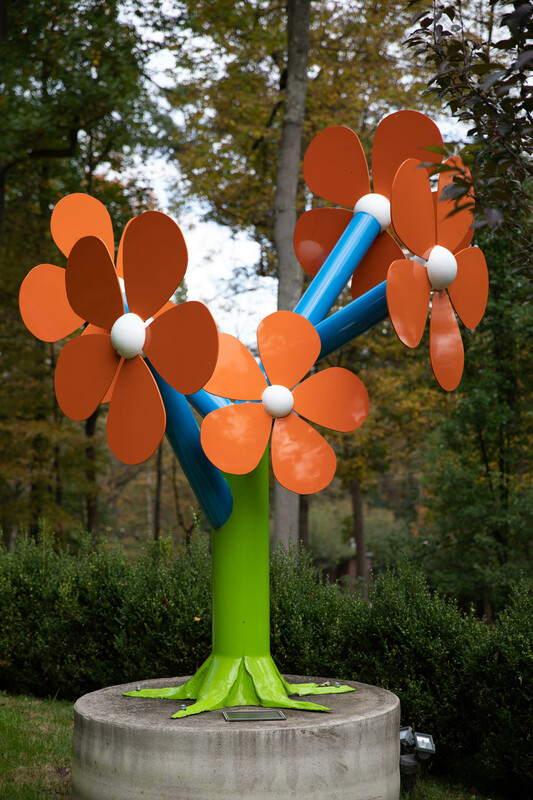 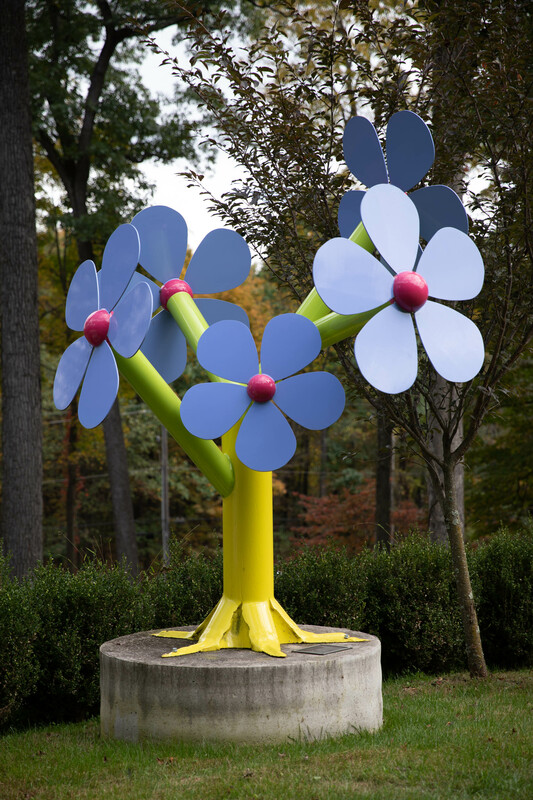 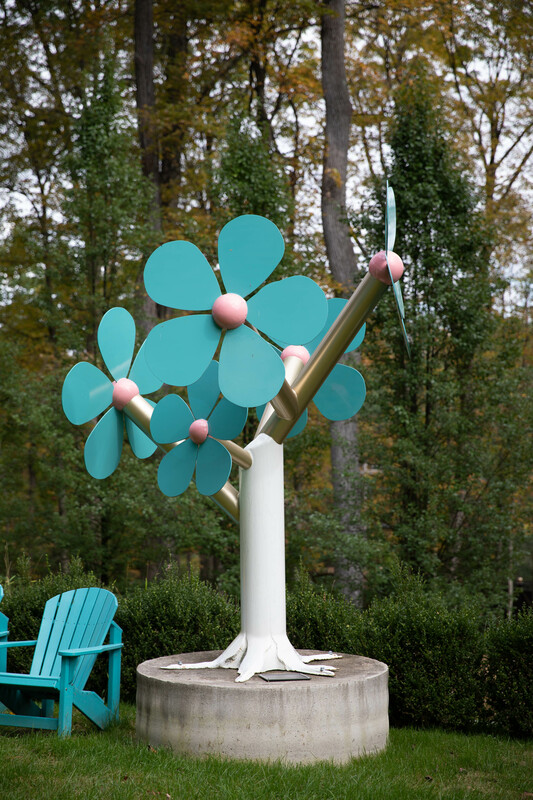 Her latest project titled “Flower Trees” involves the use of galvanized steel and paint. 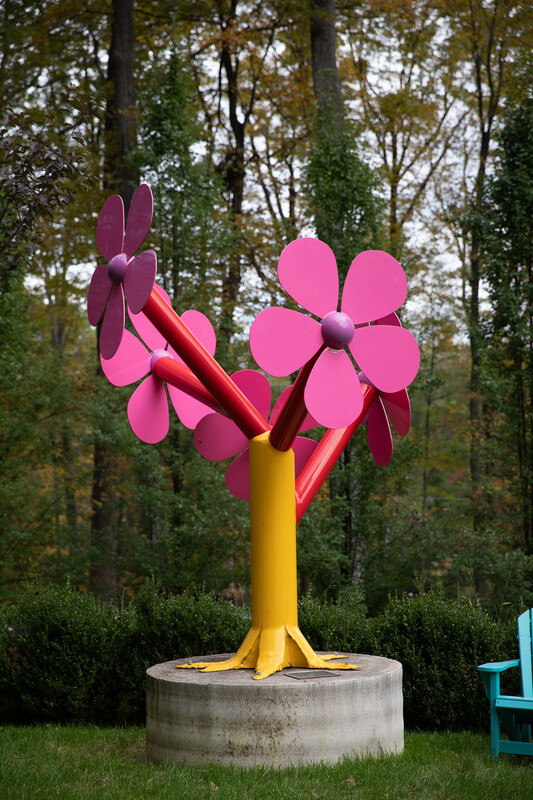 Each flower tree sculpture measures 9 feet high by 7 feet in width. 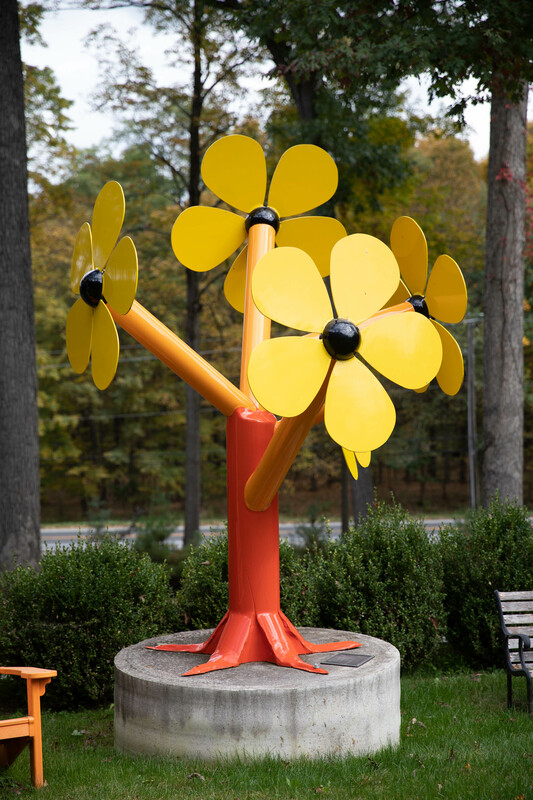 They are painted in vibrant colors and reflect Ms. Heinemann’s love for nature.